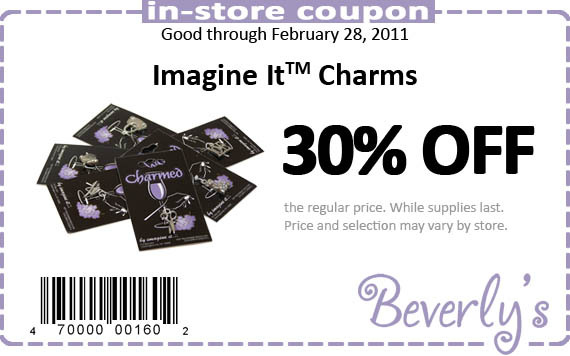 Throughout the month of February, get Imagine It charms for 30% off the regular price when you print our in-store coupon and bring with you on your next visit to your local Beverly's. We hope to see you soon! 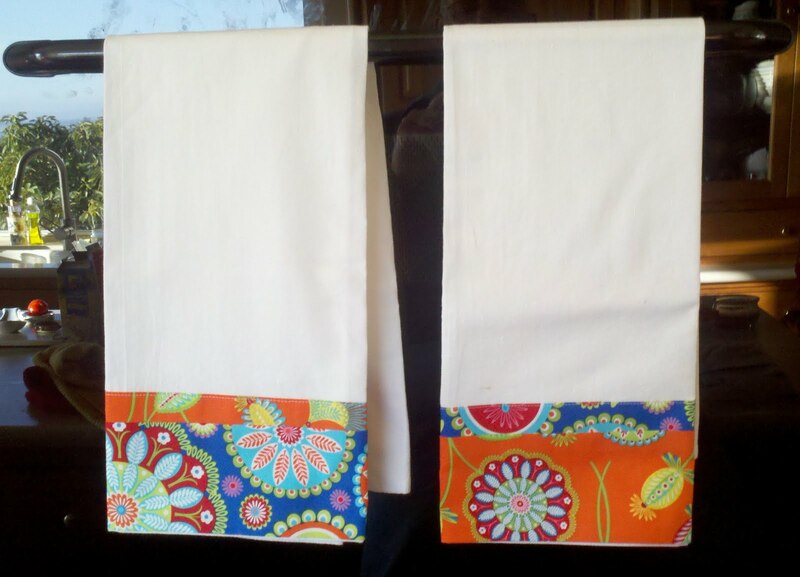 Sewing totes are always so handy to have around, whether you're going back and forth to sewing or quilting class, on a trip, or just so you can have all those notions in one place! Beverly's has just what you need. Create your own custom Project Runway sewing tote with this free sewing pattern from Robert Kaufman Fabrics. 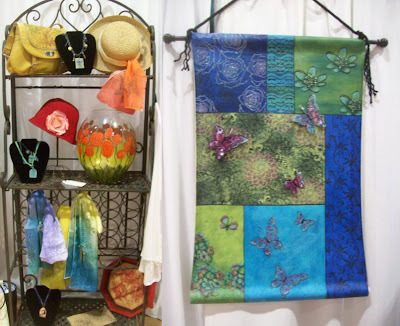 It works with any cotton fabric, but we've picked out a few fabrics with a sewing theme to get you started. 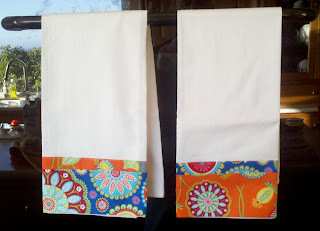 Create your own unique sewing tote for yourself or for a friend - they make great gifts for any crafter! Check out our great how-to's section for more inspiration and ideas for your next crafting project! Our free quilt patterns are so easy to understand and create; you'll want to spend all your time quilting. 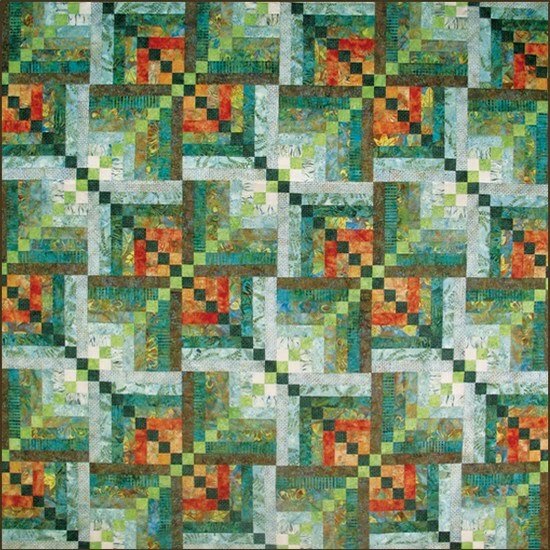 This week we're featuring a pattern from Hoffman Fabrics called "Bali Kaleidoscope". This intricate pattern is as fun to make as it is to look at! Once this quilt is finished, it measures 72" square, and each block is 12" square. Plus, these blocks are all made up of squares, so you won’t need any templates or have to fuss with tricky corners. We've picked out a few fabrics to try with this pattern, but look around, there's sure to be more that catches your eye! 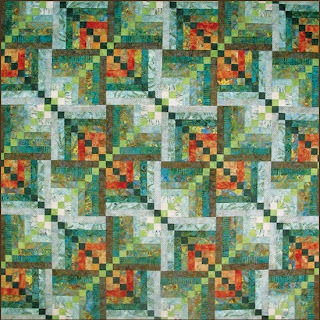 Enjoy this kaleidoscopic masterpiece with our free quilt pattern from Hoffman!